As a manager, do you think these factors drive the most smart decisions to consistently grow the business? Nope, it is data driven inferences and decisions. In order to grow a business consistently, today any business needs to make fact based, information driven decision rather than pure speculations and assumptions. It means managers need to have correct information as well as ability to make the right use of the data. Key Performance Indicators (KPIs) are critical for any business operating in today’s environment since KPIs can help driving all aspects of the business. If you can define right KPIs & use them in top-down manner to improve performance and execute the associated strategy effectively. Adopting KPIs at different level, everyone in your company gets visibility to performance and office politics is squashed to make well informed, data driven decisions. These are just few of the benefits you can reap by establishing KPIs. To say, anyone to implement KPIs effectively without any challenge is foolishness. At broader level KPIs can be at business/ strategic, execution/implementation, customer perspectives, etc. Success at each of these levels is important to ensure the viability of a business or its initiatives. Lack of attainment of target KPIs in any of them can potentially impair the overall business growth, success. Projects are the means to execute company strategies through various initiatives. Hence project management KPIs are key to organisation’s growth and successful journey. Let’s look at project management KPIs challenges business face while implementing and tracking project KPIs. Managing projects can get complicated as well as highly demanding. It has many riddles to solve. These riddles can not be solved without using key performance metrics throughout lifecycle of projects. Tracking Project KPIs means you have much precise understanding of status of project, success level, etc. There are different ways to categorise project management KPIs. You can use any categorisation that is more appropriate for your business. But before you can jump into implementing project management KPIs, it is important to understand the typical project management KPIs challenges businesses face. Let’s look at these challenges. There are definitely project management KPIs challenges most organisations come across. Sure, there are different ways to tackle these difficulties but let’s first understand what these challenges are and subsequently look at how to overcome these difficulties. Project managers struggles to define, measure and track KPIs which directly impact customers and for the business. More often than not, metrics defined to micro-manage projects do not benefit much, beyond a limit. It is necessary to identify KPIs which are useful, effective to achieve business goals : neither they should not be too broad/ generic nor should they be too specific or at a micro level. KPIs basket should be such that leadership team should get early warning indicators at all layers of implementation if any crucial area is likely to be compromised. Want to know how to identify, define project management KPIs? 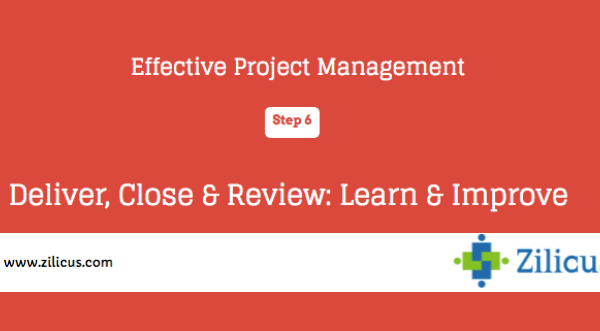 Take a look at ultimate project management KPIs guide. Once effective KPIs are identified and defined, they are still irrelevant if stakeholders do not know what to do with KPIs. If team members are not informed and do not FEEL involved, they would have less inspiration/incentive to successfully input, report or deliver KPIs information. Better communication among project management office (PMO) and project stakeholders (team, client, sponsors, etc). 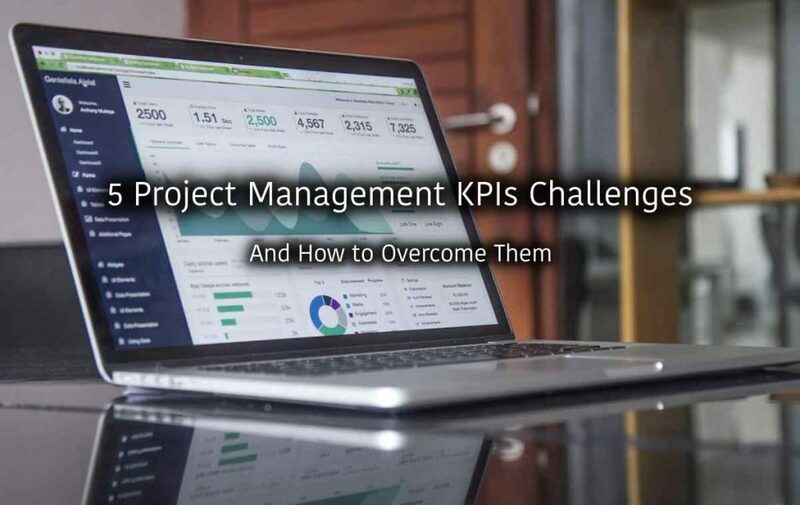 There are distinct challenges in implementing project KPIs. 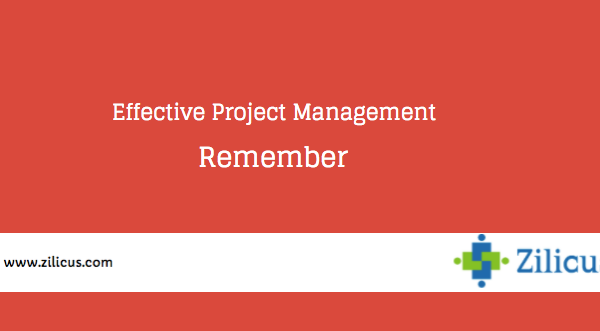 Merely defining project management KPIs and shooting email about it, will not make it work. 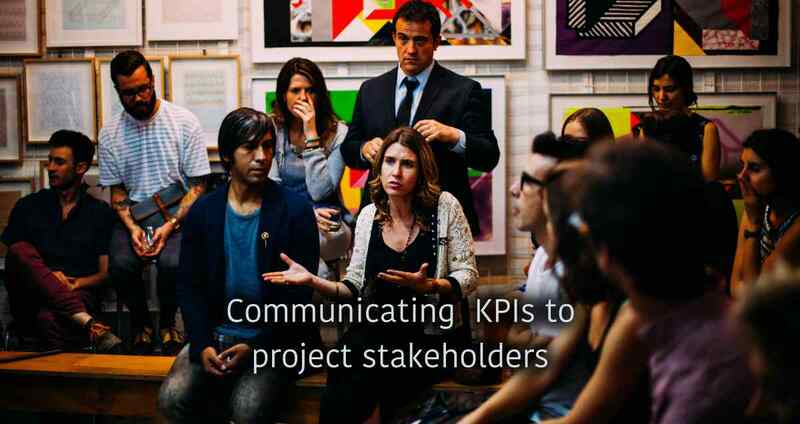 Project management office (PMO) along with project managers must explain purpose of KPIs, hear opinions from stakeholders, give them enough directions to achieve KPIs, help them understand the implications when project KPIs are achieved or missed; motivate and inspire project teams to achieve desired levels of KPIs. The burden of collating information and preparing metrics to track KPIs often leads to procrastination by stakeholder. It is to take actions just to maintain metrics on the fly during project implementation. Automation of the KPI tracking process using project management software to the extent of only providing input data is highly desirable. Such automation leads to effectiveness of performance of stakeholders engaged in tracking KPIs. Not only project manager KPIs, project managers also have difficulty in keeping track of projects KPIs. There are process issues, people issues as well as technology issues. Process issues can be fixed by having right project management process, technology issue is also tricky but can be fixed by having a right project KPIs tracking software. However people problem is big question mark. It takes great deal of change management to enable, enforce team members, project managers to keep entering project information so that KPIs can be measured and tracked. A simple, easy to use project management software can be very handy and effective to enable project KPIs tracking, without burdening team members. 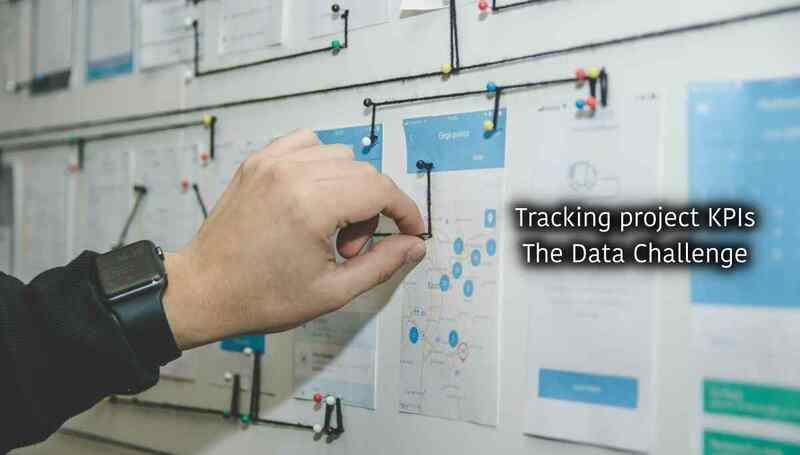 Mapping the KPIs to the performance goals of the team & team members would be one of the best ways to ensure the timely updating of the KPIs for reviews. Not every project is same, neither every project manager or team member is same. But in order to bring a uniformity for the organisation to track performance of projects, all projects as well as staff members must be tracked/ evaluated in the same manner. Providing leeway to certain projects will loosen the proposition to track project performance with selected KPIs. You can have exceptions but, in order to have better monitoring and control, project management office will have to treat every project consistently as far as tracking KPIs are concerned. Establishing of organisational level PMO, Project/Program specific PMOs would help greatly in bringing the consistency and collaboration across the organisation in defining and maintaining the KPIs. Are there any other challenges you have faced with implementation of project management KPIs, let us know. Dhan W – Co-founder of Zilicus that offers online project portfolio management software ZilicusPM, as well as online review collaboration software ProofCafe for creative teams. Rajarama Rao Bannengala has over 25 years of Industry experience dealing with Projects and Programs in IT and Non IT domains. He is also volunteer leader at PMI Pune-Deccan India chapter as President and CEO. He is an entrepreneur and through his company ProPMO Services, offers PMO as services to companies and also helps them to build and establish PMOs. Know more about project portfolio management, Gantt chart, best project management tool, project management office, project management tips, project planning guide, project risk management, project scope management, effective project management, project manager guides and know more about Project Portfolio Management Software, Project Management Software Guide.